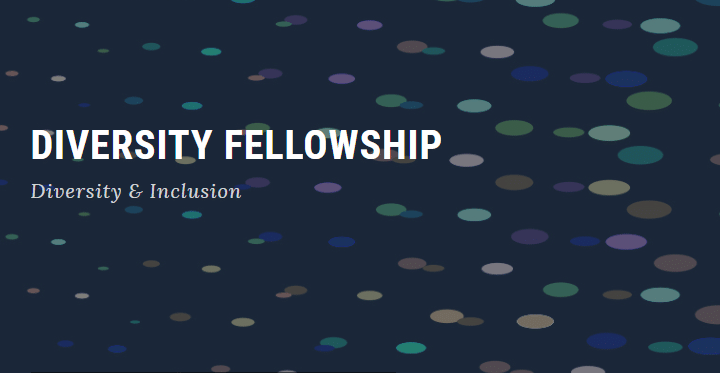 2019 Harrity Diversity Fellowship – Applications Open! The Harrity Diversity Fellowship is an integral part of the firm’s ongoing diversity initiative to recruit, retain, and advance attorneys who will contribute to the diversity of the firm’s practice. Applications will be accepted from December 1, 2018 through February 28, 2019. To apply, please visit https://harrityllp.com/diversity/diversity-fellowship/ and click on the “Start Your Application Today!”.